Part of my success strategy in taking care of the T1D monster is to find the easiest, least burdensome way to manage the myriad of 'extra' tentacles like blood work, eye exams, allergists, paperwork and even supplies. I do this by focusing what works for us and when.... NOT by robotically following the alloted plan of action. For instance, I try to schedule A1C appointments at three and six months to guarantee we get a time that works, and I often order supplies at night while everyone is asleep, using email to our DME - something that I didn't even know was an option until I asked. For eye appointments, we schedule the girls together, pick up the scripts and then, I order online at home at night. This often involves a slight bit of extra time to work the appointment into our schedules, but the ease of which it is accomplished, far outweighs the calendar dates. After last week's multiple clinic appointments, we still needed to obtain labwork. Through the years, I have found that our walk in neighborhood lab is more accessible as there is never a wait time. Conversely, the pediatric lab at our local hospital always has a long line and while the process is geared exclusively to children, it takes extra time to do the exact same procedure. This wasn't a big deal when my girls were in preschool but today, with a fear of missing homework, tests and exams, we try to avoid any extra time spent in the hospital. In turn, this relaxes my girls and helps them to not look at blood draws as both a literal and figurative pain. So from last Thursday's GI appointment, we looked at times where we could make it work. Friday was out as there were already too many things going on after school and to be honest, I wanted to give the girls some time off from anything medically related. The weekend is always a bust as the lab is closed and so, we geared our blood draw time towards Monday afterschool. Together, we strategized to make a plan to pick up the girls at dismissal and to head directly over to the lab. I went ahead and gave our endo team a head's up of the plan so that they would know when to roughly check for completed labs. All should have been well. Except that this is real life and with real life comes this messy, unplanned series of interruptions. The girls learned that one of their service organizations called an inpromptu meeting after class to discuss the preparations for a holiday celebration at the local senior center. 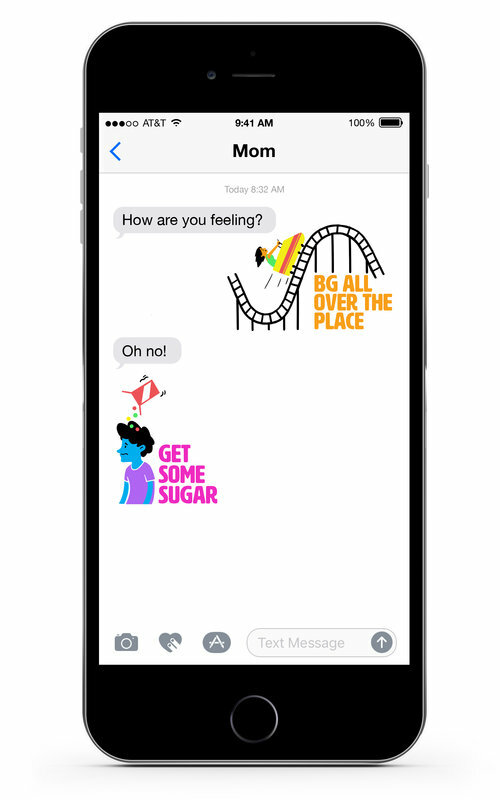 If you read my post last week, you will know that I am struggling with the notion of placing T1D at the top of the mountain of life. Sure, we could spend extra, anxiety riddled time at the end of our second day of missed school in waiting for a blood draw. Then, we would have been done with a blood draw as a need. However, we would have had two very unhappy kids, feeling overwhelmed by the entire process and then, ultimately feeling even more negative towards an autoimmune disease that has no cure. We do NOT need negative feelings. We wait. 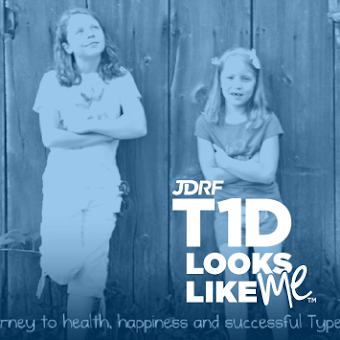 We live life as kids first, T1D second and we recognize that this health journey is a marathon, not a sprint. That the needed blood draw will still happen. That the results may or may not require changes to medication, and/or T1D maintenance. 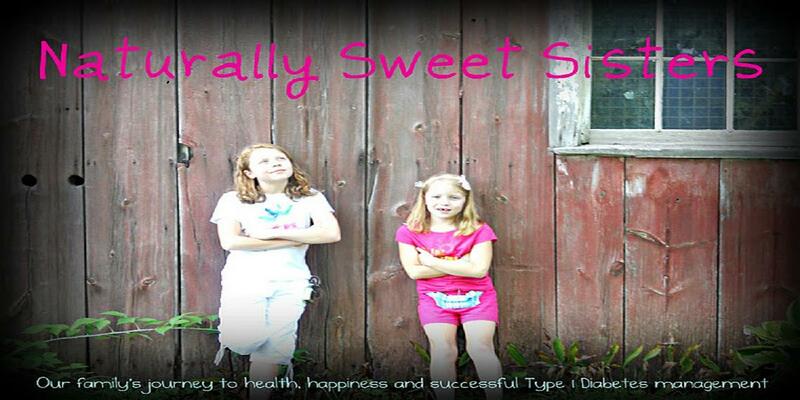 Life will continue and my girls will feel whole, centered and balanced as they continue to achieve everything that is important to them, while managing T1D. Most importantly, we will fulfill the need to have positive outcomes/outlooks. So yesterday, on our own terms, we finally made it to the lab. Confidently, my youngest daughter walked up to the check-in desk and recited her first and last name plus her birthdate. She then walked back to me to the waiting couches and sat down. Sixty seconds later and she was called back. I asked her if she wanted me to go with her. Now too big to sit on my lap, I usually stand next to her and hold her hand while the tech draws up the samples. Without hesitation, she shook her head no and said she was going to be fine. A few moments more and she returned with a freshly neon pink taped cotton ball and a smile. We immediately headed out and back to the budding independent teenaged life that is rightfully, very important to her. In that moment, it is easy to see that the decisions we make are the best decisions. Maybe it was the ease of the clinic, maybe it was waiting a bit longer, maybe it was just getting a good night's sleep. Whatever it was, in that moment, it was the best possible outcome for our daughter. Our goal is to have the most positive outcome and overall outlook towards one of the most intensive self-managed autoimmune diseases in the world. I think we are on the right track.